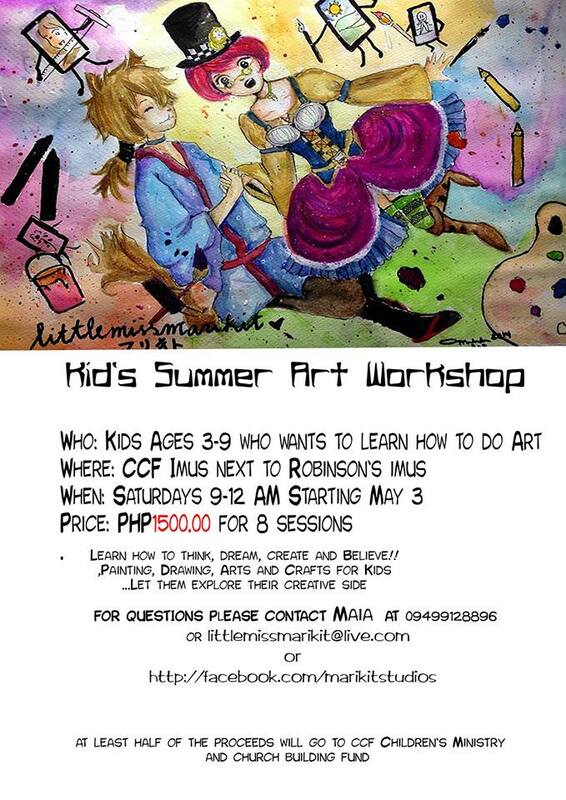 Learn how to paint, draw and create! Beat the summer heat with creativity and express and explore the talent GOD has given you. Week 5 – Superheroes! Princesses and more! — Drawing Mommy and Me. If you have any kids in my area that wants to learn, or if you want to learn, I don’t mind teaching adults too!